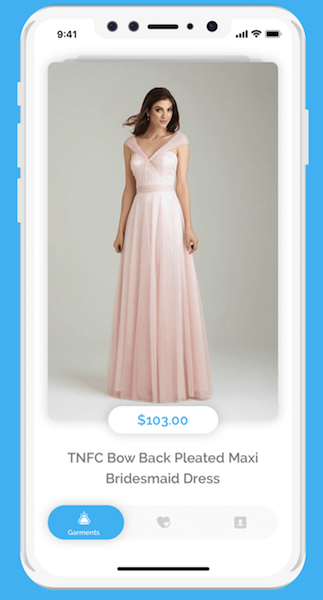 Fashrash is a brand new take on finding the best fashion online. Finding the best tops, tees, dresses, skirts, or anything you crave is as easy as a flick of your finger. Fashrash is just as satisfying as browsing the rack in a physical store, only better. As you browse the garments, Fashrash learns your style and shows you clothes that matches ever more accurately to your taste.